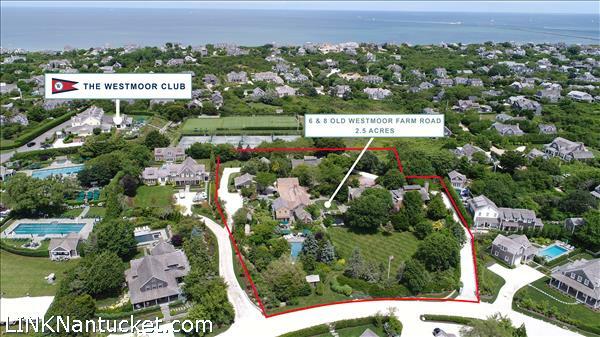 Lot Size: 3.3700 13 Bedrooms 14 Bathrooms Listed by J Pepper Frazier Co. 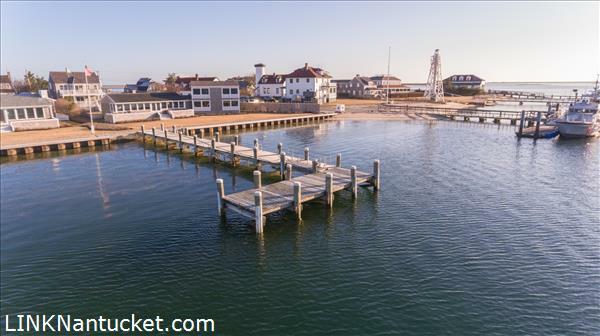 Lot Size: 2.2702 6 Bedrooms 7 Bathrooms Listed by J Pepper Frazier Co. 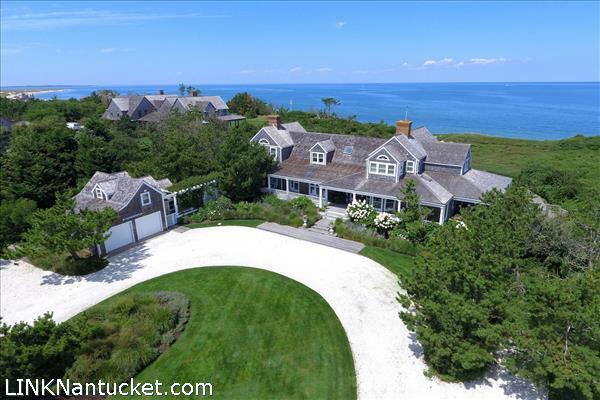 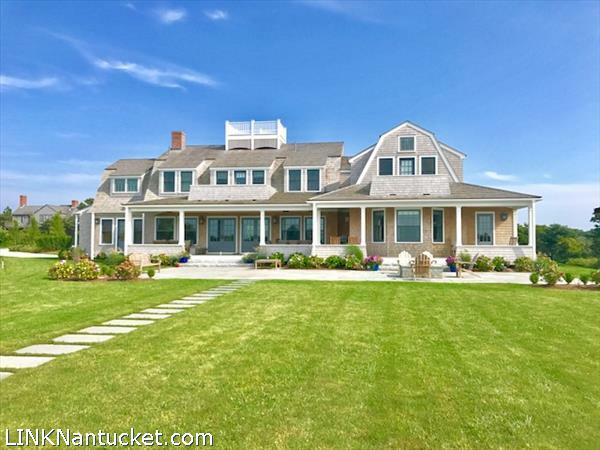 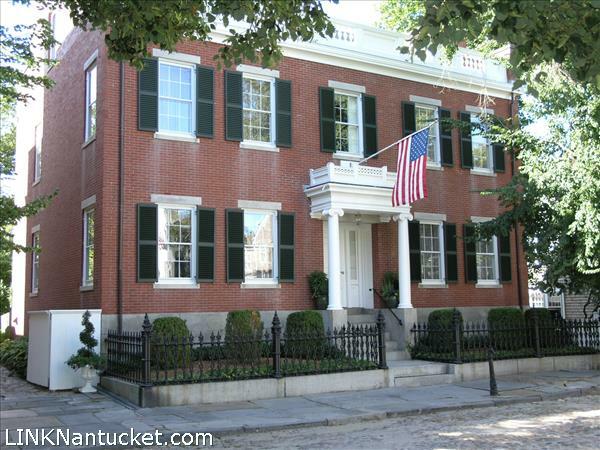 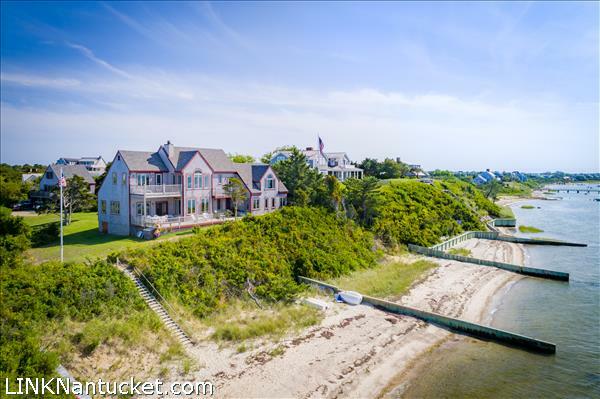 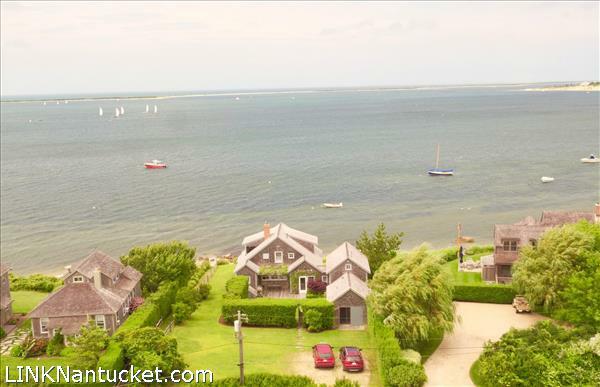 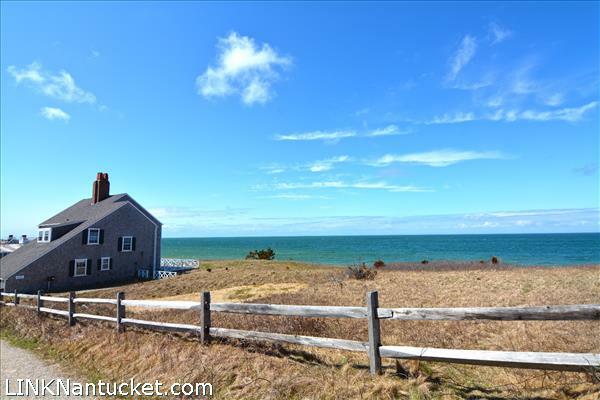 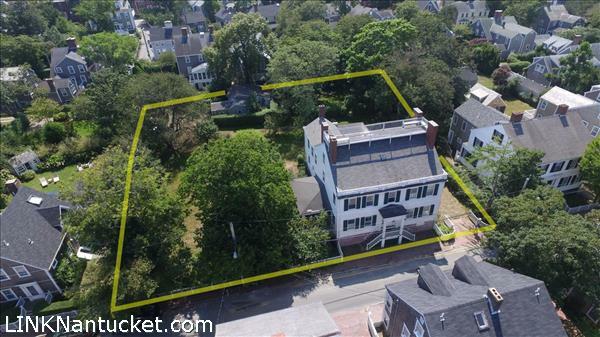 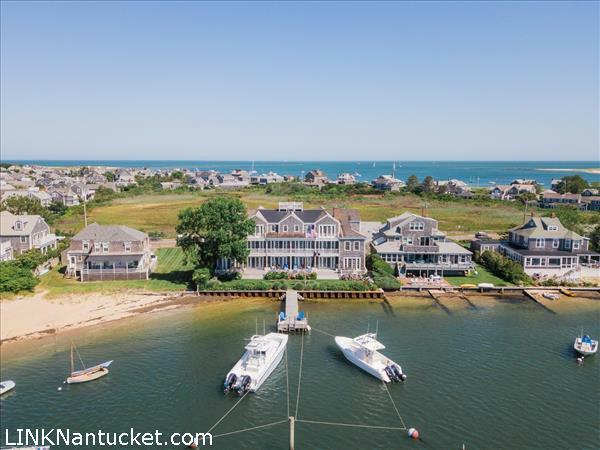 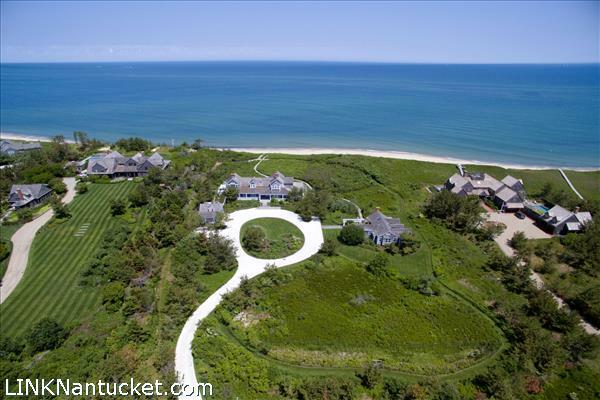 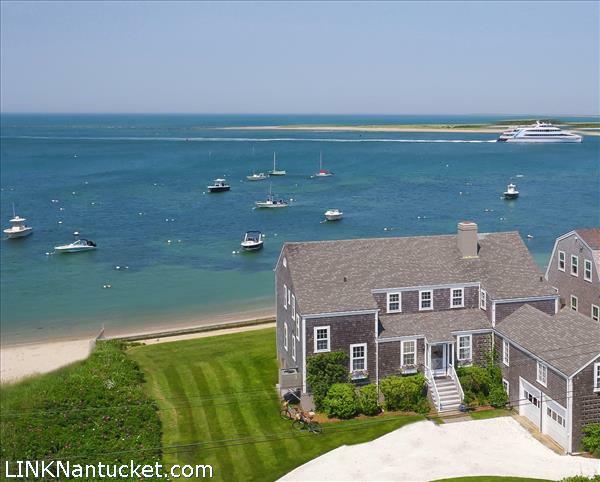 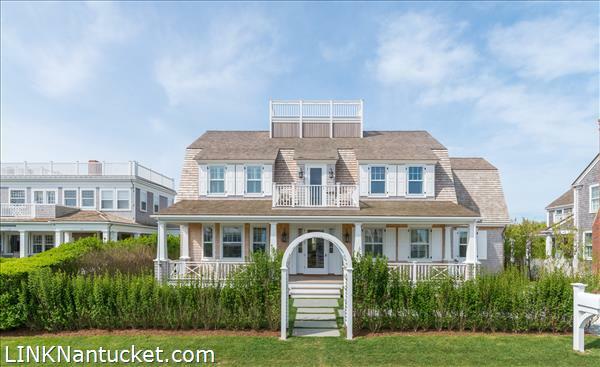 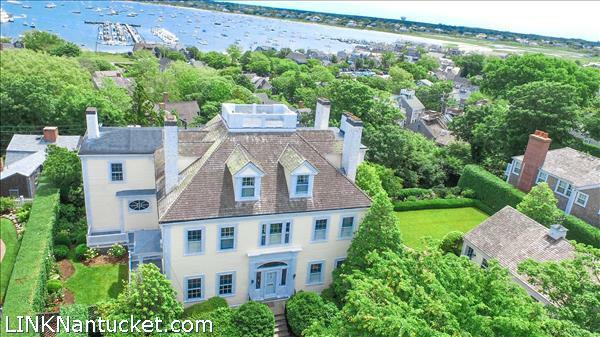 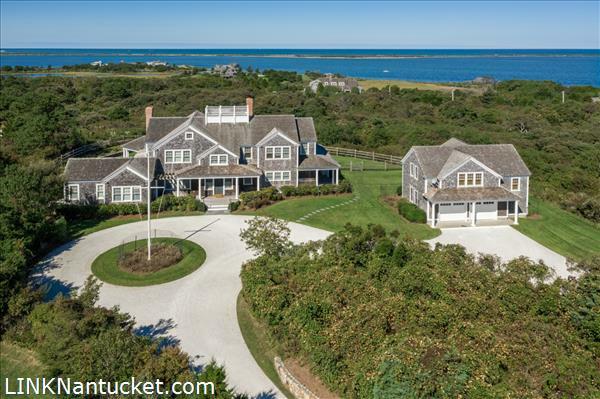 It is extraordinary that this property remains intact at 26,637 square feet, making it one of the largest parcels of land in Nantucket's Old Historic District spanning from India Street to Rose Lane.